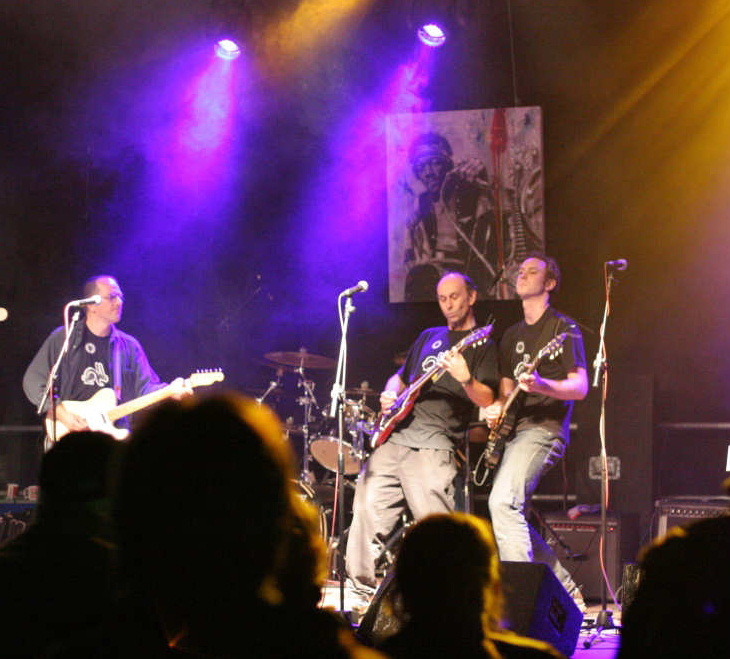 Hot Rabbit are a Winchester-based band playing songs from the sixties through to the present day. They been together for over ten years and play regularly at weddings, parties, pubs etc. Nice strums, hums, drums, and tums.